Supraderm does more than just provide instant relief from dry, cracked, flaky or itchy skin; it actively reduces pain and improves the condition of damaged skin when other OTC treatments fail. 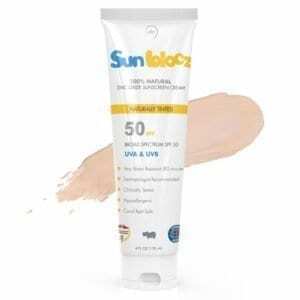 Use our natural, soothing barrier and healing cream to alleviate problematic skin, and restore visibly healthier skin. Supraderm 100% Natural Formula Provides Instant Relief For: Incontinence Rash, Eczema, Hemorrhoids, Dermatitis, Bed Sores, Cold Sores, Chafing and Shingles Rash. Supraderm is also ideal for: minor burns, cuts and scrapes, poison ivy, oak and sumac, insect bites, pimples, diaper rash, heat rash and dry itchy skin. 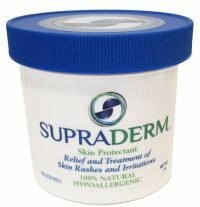 Supraderm is also ideal for: minor burns, cuts and scrapes, poison ivy,oak and sumac, insect bites, pimples, diaper rash, heat rash and dry itchy skin. 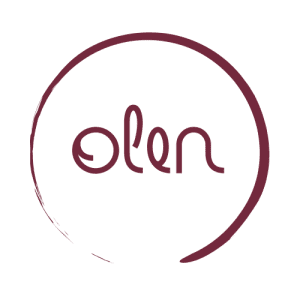 Zinc Oxide (30%), White petrolatum, Lanolin, Corn Starch. 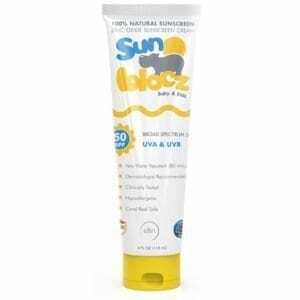 Apply topically to affected area of the skin as needed.